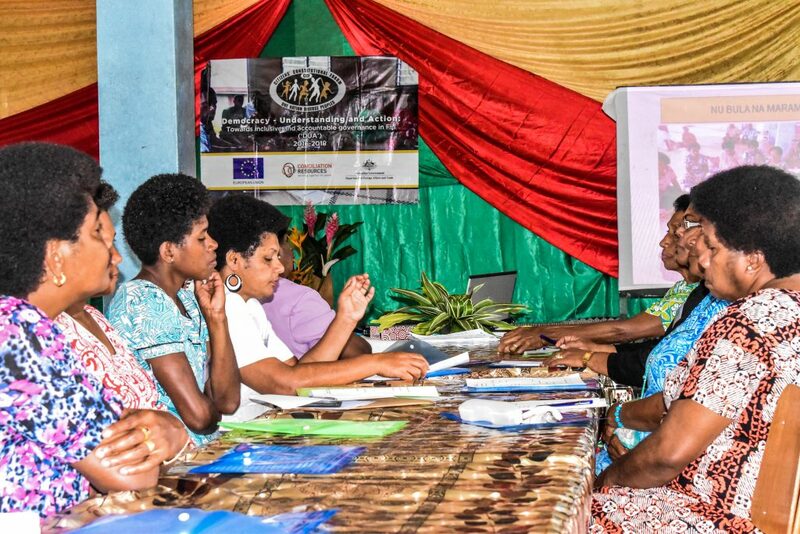 CBO Sub Grant recipient Kasavu Women’s Club Budget Workshop starts today at the Kasavu Village hall. Participants are from the 11 villages of the Tikina Naitasiri. 5 of the 11 villages will attend todays workshop with the remaining 6 to attend tomorrow’s session. This activity is under the EU DUA Sub Grant. We thank the European Union in the Pacific, Conciliation Resources and Australian Government Department of Foreign Affairs and Trade for their assistance.